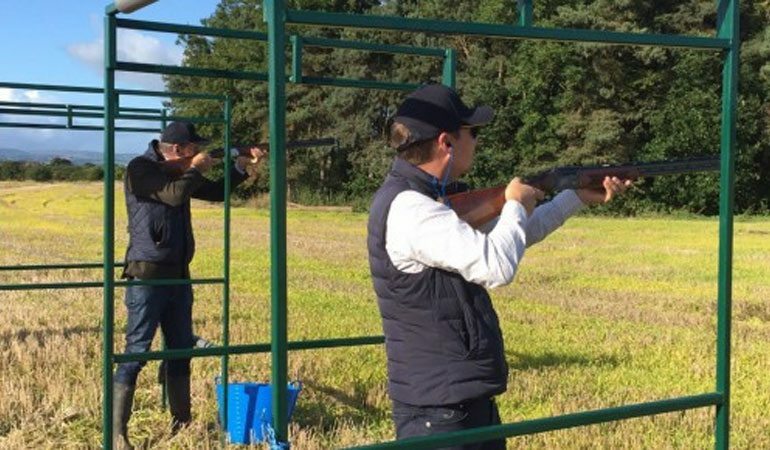 The High Access top guns were back to their best this year in the annual charity shoot in support of the Brainwave Charity. Every year we like to help our friends over at Brainwave and as part of our ongoing support we were invited to take part in the annual shoot, which this year was held at Wolf Hall in Chester. Our sharp shooters seemed to hit some form this year as they were one of few teams that managed to bring down a plane, yes that’s correct, a plane. Well done guys!! Brainwave is a Charity that exists to help children with disabilities and additional needs to achieve greater independence. Aiming to improve mobility, communication skills, and learning potential, through a range of educational and physical therapies, their therapists work with the family to devise a unique programme, specifically designed to suit that child’s needs, which will help and encourage them to unlock their own child’s potential.